The term "investing" is one that often strikes fear into the hearts of those who hear it. It's a term that sounds intimidating or one that is preserved solely for the rich. But when you have your own finance professor to break it down and make it simple, that which appears to be complicated immediately becomes easily digestible. In this course, Dr Boyce Watkins has create a set of videos and modules designed to introduce your child to the concepts behind investing, how it works, and how to engage in this activity into adulthood. 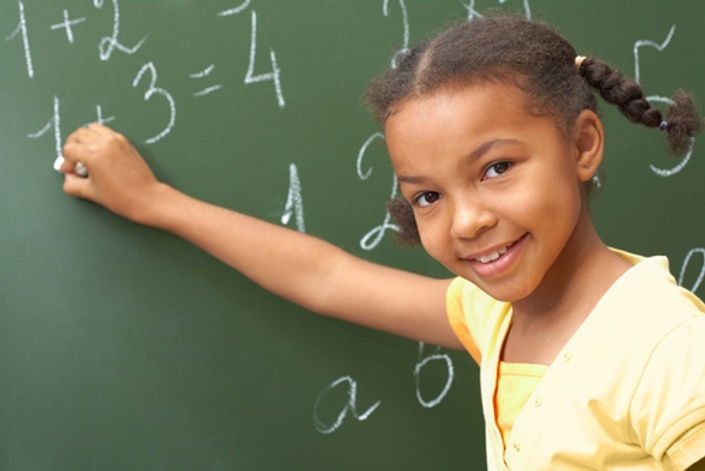 It is recommended that your child first go through the course "15 things every black child needs to know about money," since the other course lays the ground work for this one. 5) What are the five major asset classes? 8) Where can I invest my money? 9) What is return on investment? 13) What are capital gains? 14) What is a future value? 15) What is an annuity?